If you believe in Reiki and powerful healing effect of energy-therapy, this offer may be of interest to you! 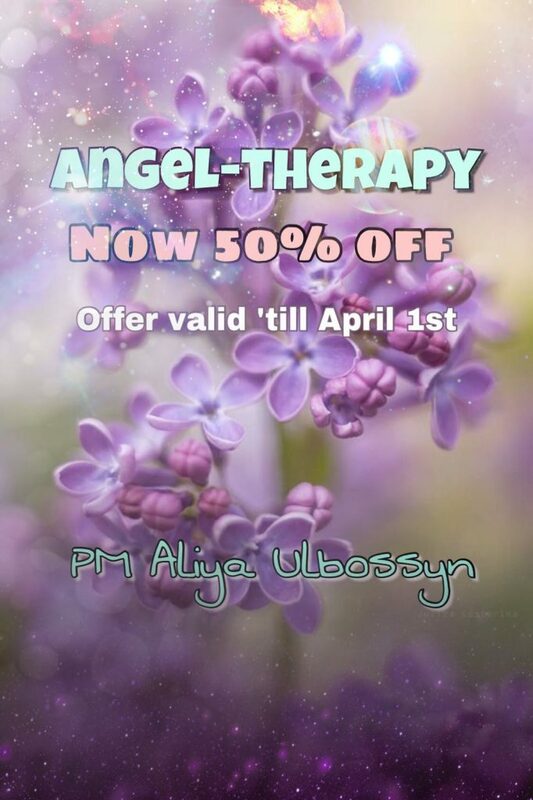 This spring I would like to offer Angel-therapy & Reiki healing sessions (via Skype) available at 50% discounted rate. 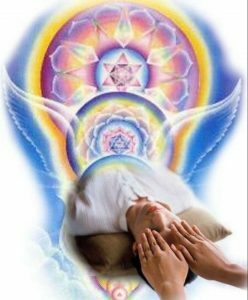 This session is recommended for anyone who has received energy-therapy in the past and is ready to journey within the sub-coincions mind guided by an experienced , clairvoyant practitioner. During Angel-therapy session we will revisit your childhood, meet the inner child and retrieve the lost aspects of soul, by healing emotional traumas of your inner child. This treatment last for 1 hour, and right now the cost is as affordable as $50 CAN. Re-birth healing can be done for both mother and child, as there are no side effects. We can also look into ANY issue , i.e. Relationships, Acne, Chronic diseases, etc.